Huntingdon offers generous financial aid and scholarship programs for full-time day students, awarded on the basis of a variety of factors. 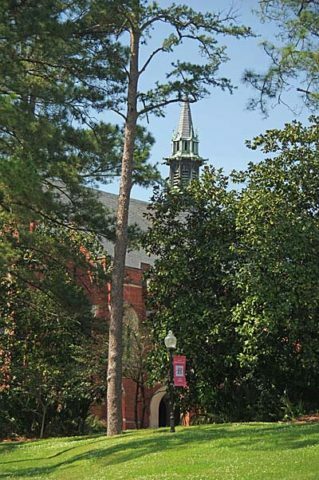 In general, students may receive only one Huntingdon merit-based scholarship or grant, but these awards are often packaged with federal and state grants, loans, and work-study for those who are eligible. Awards are renewable for up to four years, based on satisfactory academic progress or meeting specified criteria. Some scholarships require special applications and deadlines.